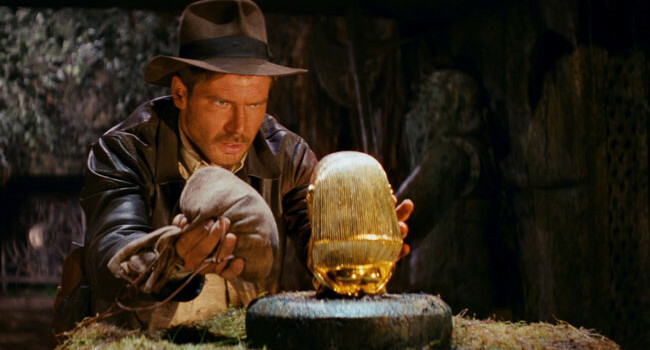 Indiana Jones (Harrison Ford) is a college professor of archaeology who would rather go on an adventure than lecture. He’s known for making good use of his bullwhip, although he’s not afraid to use his gun when the situation calls for it. In fact, the only thing he seems to be afraid of are snakes. 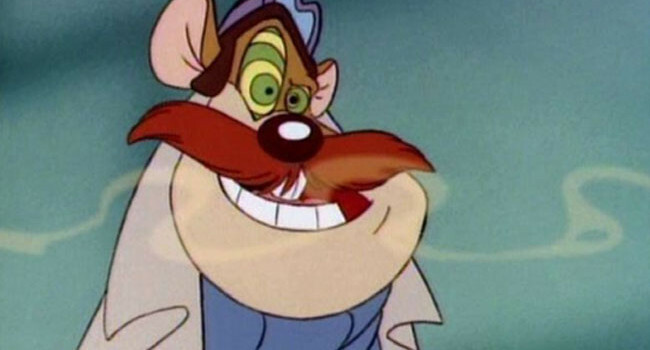 Monterey Jack, affectionately called Monty by the Rescue Rangers, is an Australian mouse with a taste for adventure and cheese. One whiff of cheddar and he’ll do anything — anything — to feed his insatiable addiction. Tintin is a young reporter who’s drawn to dangerous adventures but always manages to make it through with a combination of bravery, quick thinking, and good luck. He doesn’t have much of a family, but his faithful dog Snowy and the friends he meets along the way are more than enough for him. Lara Croft is just your average run-of-the-mill English archaeologist. Dodging boulders, navigating through ancient ruins, and fighting giant stone statues is just your typical day for this video game icon. She’s been somersaulting through hazardous tombs for over a decade and she’s only getting better.